The Jumpinjax corporate promotional gifts are superb products for any brand awareness campaign. 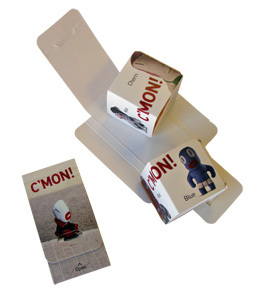 They are corporate promotional products that are perfect for direct mail and event marketing. 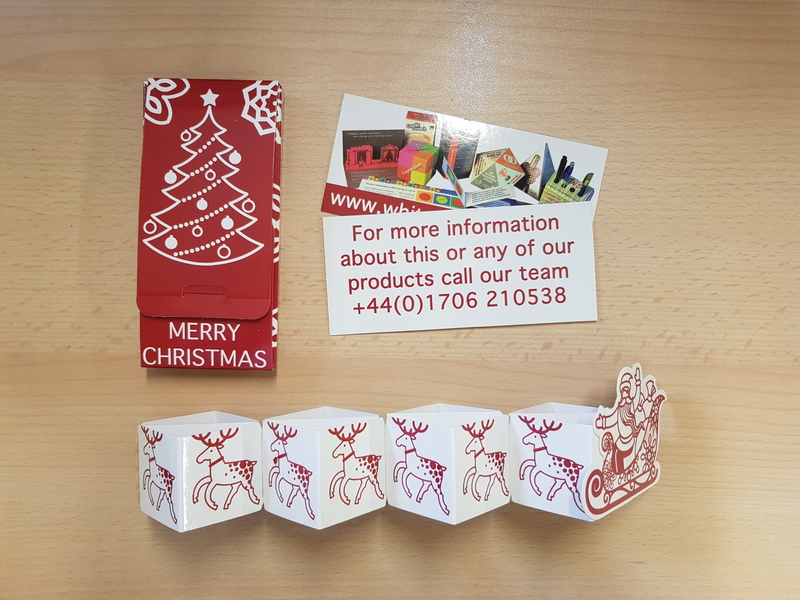 Because they have plenty of print area on the outer cover and you can also choose to have one or two insert cards, not forgetting the four cubes themselves they are in the best-selling corporate promotional items chart. Adding energy and vigour to your corporate promotional items will attract full attention and create a memorable experience, especially for brand awareness campaigns. With this in mind, the Jumpinjax make terrific alternative style invitations and corporate promotional gifts for the trade show and exhibition industry too. Creating your artwork and graphic design adds to the fun of using these unique corporate promotional products. 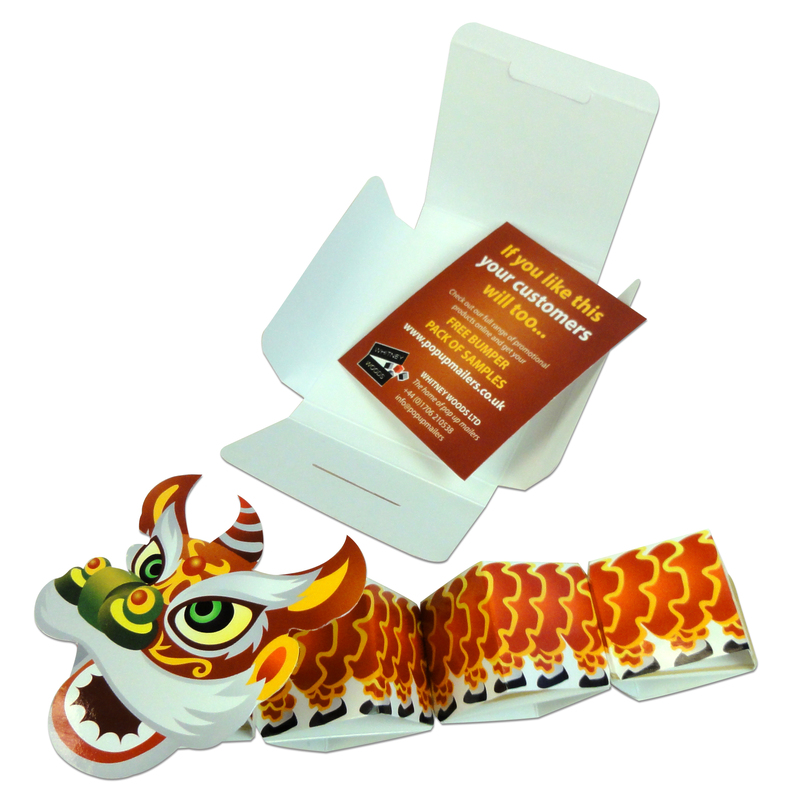 For exhibitions and trade shows our Pop Up Jumpinjax business marketing products make great corporate promotional gifts. 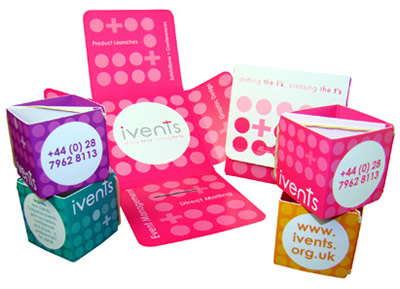 A perfect ice-breaker for attendees to your stand; the cubes bounce out when least expected and create a talking point immediately. 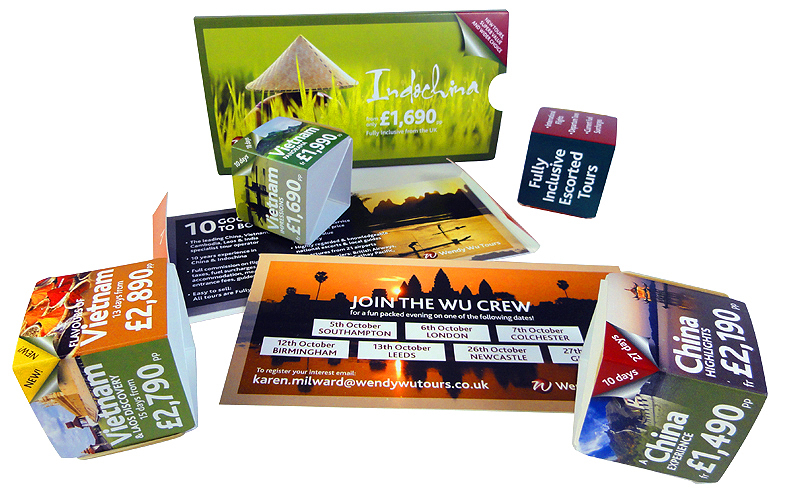 As alternative corporate promotional products they grab attention to your brand awareness marketing and promote customer loyalty too. How many times do you see the token carrier bag with the same old corporate promotional items? 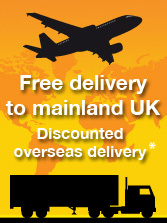 Give your visitors something they will remember!